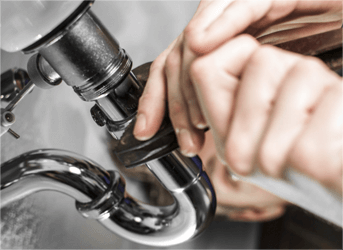 Quality Commercial Plumbing Near Ypsilanti MI - Associated Plumbing & Sewer Service, Inc. Plumbing is complicated -- no-matter whether it's cleanings, advanced inspections, and or preventative maintenance. Professional commercial plumbing makes the difference between a clean, efficient house and a house with risks and higher bills. Associated Plumbing & Sewer Service, Inc. professionals are trained to work on homes of all sizes and plumbing configurations.